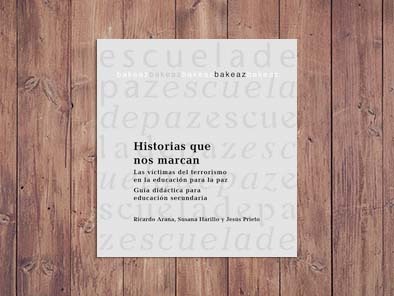 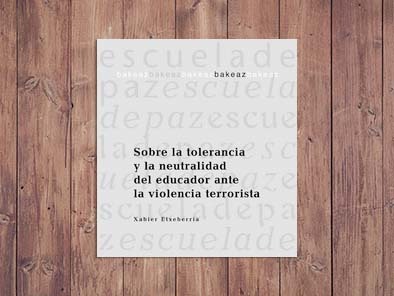 In 2000, International Year for the Culture of Peace promoted by the United Nations, Bakeaz created Escuela de Paz de Bakeaz (the School of Peace of Bakeaz). 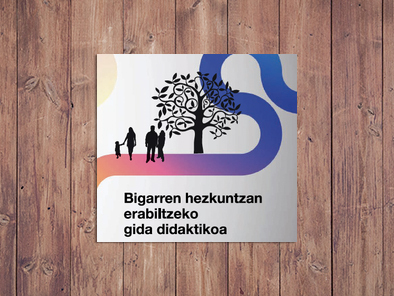 Escuela de paz de Bakeaz appeared just when the Basque society was dealing with very serious problems, such as terrorist violence. This particular context required a defence of human rights, also in the area of education. 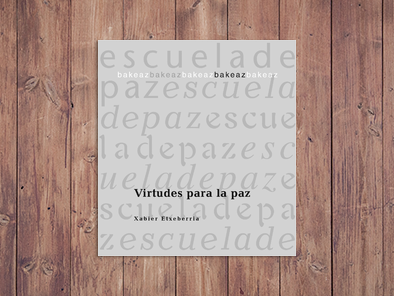 Escuela de paz de Bakeaz was permanently in contact with the educational community. 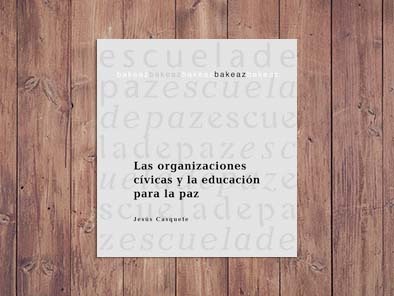 It was always interested in their problems, requests and suggestions, in order to provide creative solutions to the difficulties encountered in peace education. 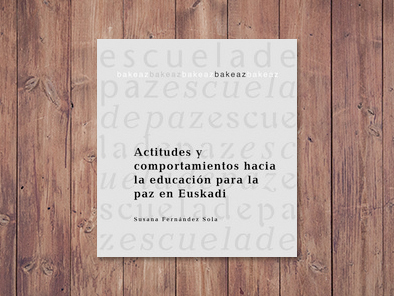 Escuela de Paz was a series of publication which dealt with the different dimensions of the complex concept of peace and culture of peace. 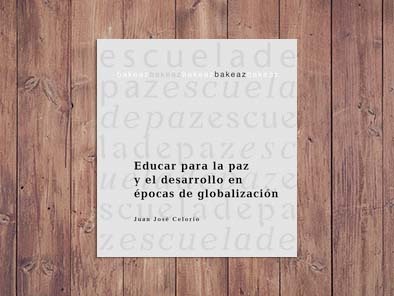 Its goal was to educate people in a culture of peace based on the defence of human and fundamental rights, a sustainable development, democratic and cosmopolite citizenship, tolerance and intercultural solidarity. All the studies were carried out by experts in peace and human rights education and in development aid.